Know when it's time for a tune-up. Maintaining your car doesn’t have to be a chore. 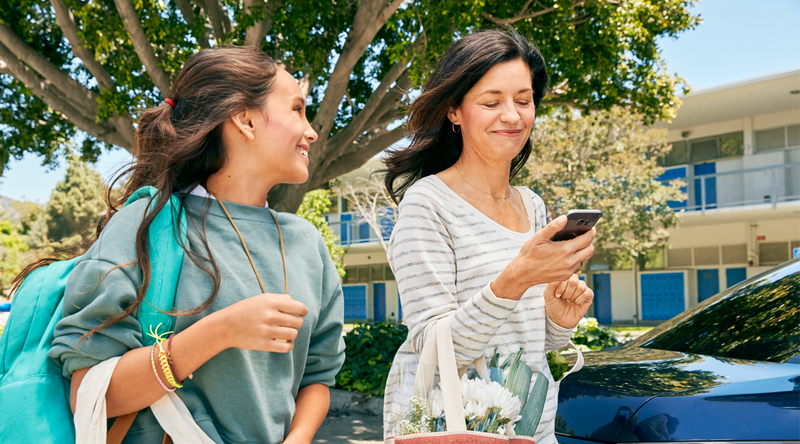 Hum helps you stay on top of routine maintenance by reminding you when it’s time for an oil change, a tire rotation, or any other type of tune-up. Never miss an oil change or a tire rotation again. Just tell Hum when routine maintenance happens and it can send you text or email alerts when it's time to service your vehicle again. With Hum helping you stay on top of your car maintenance, you can hit the road without hesitation. Maintenance reminders are a big help. 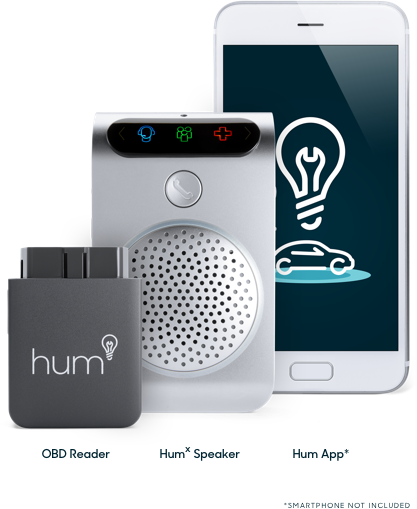 I had On-Star previously and Hum is way better and way cheaper!